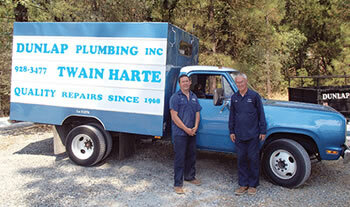 Specializing in plumbing repairs, upgrades and small remodels for your home or business. Equipped with several sizes and types of sewer cleaning equipment, sewer cameras and locators. Ready to resolve most sewer problems quickly and completely!